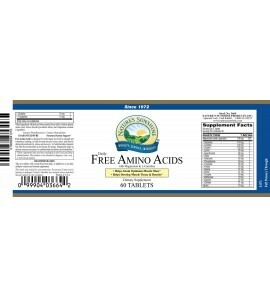 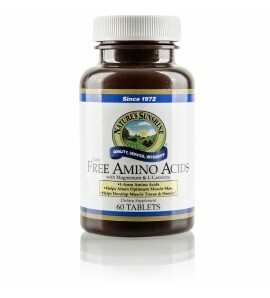 Free amino acids may help you build and maintain muscle tissue and support strength and endurance. 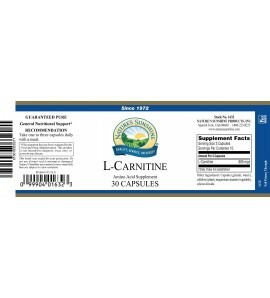 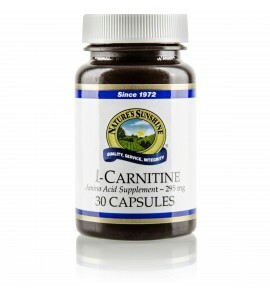 The amino acid l-Carnitine helps support the overall health of the heart. 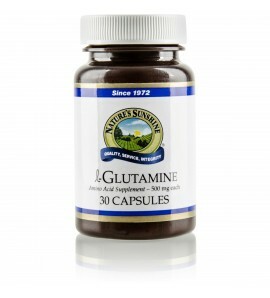 The amino acid l-glutamine supports cellular growth, energy and repair and provides digestive and immune system benefits. 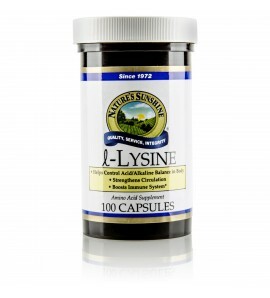 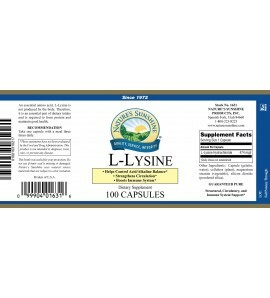 L-Lysine essential amino acid supports structural system health, strengthens circulation and boosts the immune system.